For those of you who are just joining my blog, The 3B Box is a monthly subscription service (started in December of 2014) providing the must-have Asian beauty products to those who may not have their readily available for purchase for just $12 a month! 3B is based in the United States, and currently only ships within the States, but they are working on branching outwards internationally, so keep an eye on their Facebook page for updates! I have more details about this subscription and how to sign up in my first review of 3B. 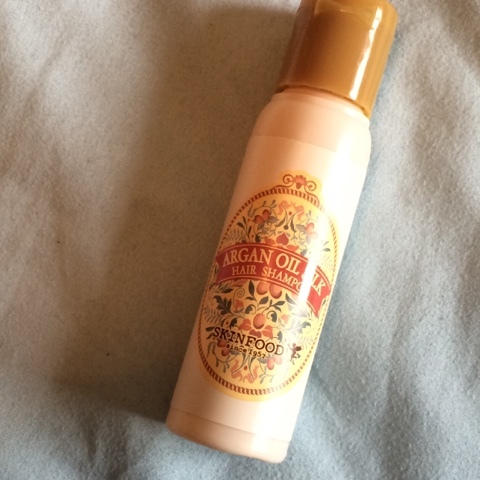 This shampoo is supposed to make dry and damaged hair more healthy with argan oil. It moisturizes without weighing hair down or making it greasy. I personally have very oily hair already, so I didn't actually use this. 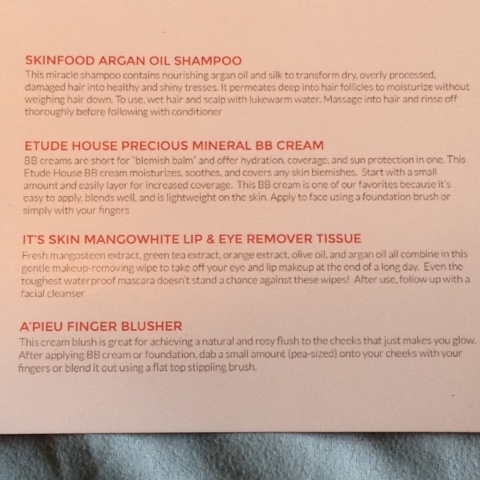 Etude House has a great reputation for its bb creams (or blemish balms). They provide light, natural, dewy coverage while healing your skin and providing light moisturization. 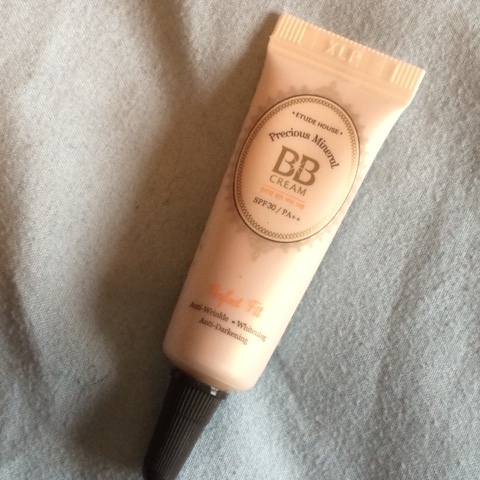 I enjoyed this bb cream, but found it a bit too light for my summer skin and a little too hydrating for my oiliness. 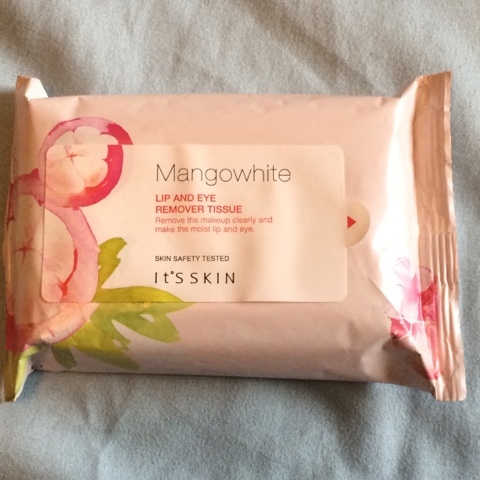 I love receiving larger packets of makeup wipes in subscription boxes =) These had a nice floral scent that wasn't overpowering. They did an ok job at removing most makeup, I'd consider repurchasing these if I didn't have so many others to go through. This is a cream blush that gives a natural rosy flush to the cheeks. This was a little too much for my oily skin, and while the color was beautiful, it ended up looking very greasy on my skin. I have to say that I'm a bit disappointed to have only received 4 items again in this months bag. Maybe I'm spoiled by larger subscription services like Ipsy, which provide 5 samples & full size items for less. I guess for $12 I hope to find new products each month that are unique. The products this month were nice, but not all were new to me, and even a sheet mask to get an extra product in would have been great this month. Here's to hoping that July really knocks my socks off!